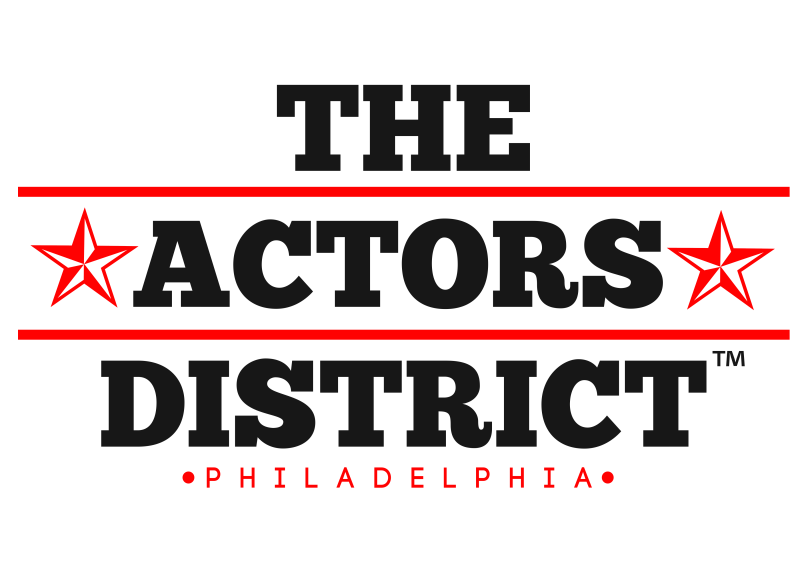 Welcome to The Actors District in Philadelphia. We love actors. Especially the passionate ones that ​​​​​​​​​​​​​​​​​​​​​have to do this. And for you, we've re-imagined training. Our amazing Acting classes, thoughtful instruction & quality services are specifically designed to bring focus to the Art & Business of the TOTAL actor. If you've decided that now is your time and you're just starting out, experienced or somewhere in between, our doors are open for you. If you want to be encouraged to grow and challenged to improve, and you want more for & from yourself as an actor...then, you deserve to be at The Actors District. Have you ever felt like you didn't know what to do or how to get started? Are you currently acting (intermediate & advanced) and you want to know how to level up? Come enjoy a night in Philadelphia @ The District with us! We make things clear from ​​day one. We will help you be prepared as a professional actor, because there is nothing like the feeling & satisfaction of taking acting classes and being aware of your growth. We proudly invite you and a complimentary plus one(1) to The Actors District and get some acting in. Bring a scene partner and put up a scene, perfom a monologue, or just sit back and watch...all on your first night. We can't wait to see you! THE best decision I've ever made...Philadelphia's best kept secret! I am actually excited about the future! I love to network with other actors there and we get to put up original works!